Drain. The. Swamp. There are good senators in the senate. Joe Donnelly is not one of them. He's an ineffective do-nothing-say-nothing Senator. So what is he being paid by his Indiana constituents to do? 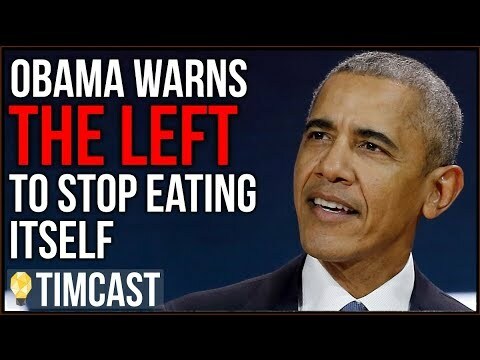 Apparently to finally say one thing and do the opposite himself. That's the embodiment of the swamp in need of draining. Contrast that with Mike Braun. He's a businessman and a Constitutional conservative. He really wants to change Washington into a working effective place. In addition, he's all for putting America first. CNN is trying to paint him as a stealth Democrat to suppress Republican voter turnout. Don't fall for it. 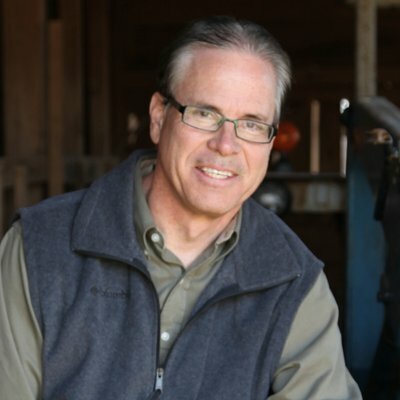 The race is close so far and Mike Braun really needs your help. Please support his efforts; volunteer, donate or at least check out his positions on his website. And by all means - vote.